Disney’s dastardly villains are ready to unleash some Limited Time Magic at Disney Parks on September 13 — Friday the 13th. Both Disneyland Park and Disney’s Hollywood Studios at Walt Disney World Resort will stay open until the 13th Hour (1 a.m.). To celebrate the momentous evening, notorious Disney villains like Maleficent, Capt. Hook, Hades will host a wicked dance party, plus lots more spooky fun. It’s all happening for a limited time only from 8 p.m. – 1 a.m. on Friday, September 13, 2013 as part of Limited Time Magic at Disney Parks. Limited Time Magic features 52 weeks of magical experiences — big and small — ranging from park-wide events to special culinary treats to special moments of surprise and delight. Later in the evening, the twisted celebration spills over to New Orleans Square Train Station with lurking Disney villains ready for the Unleash the Villains Dance Party featuring a lit-up dance floor and raised platforms, spooky décor and lighting effects. A mischievous station master DJ conducts this party — announcing the arrival of a different ghoulish Disney villain at the 13th minute after every hour. 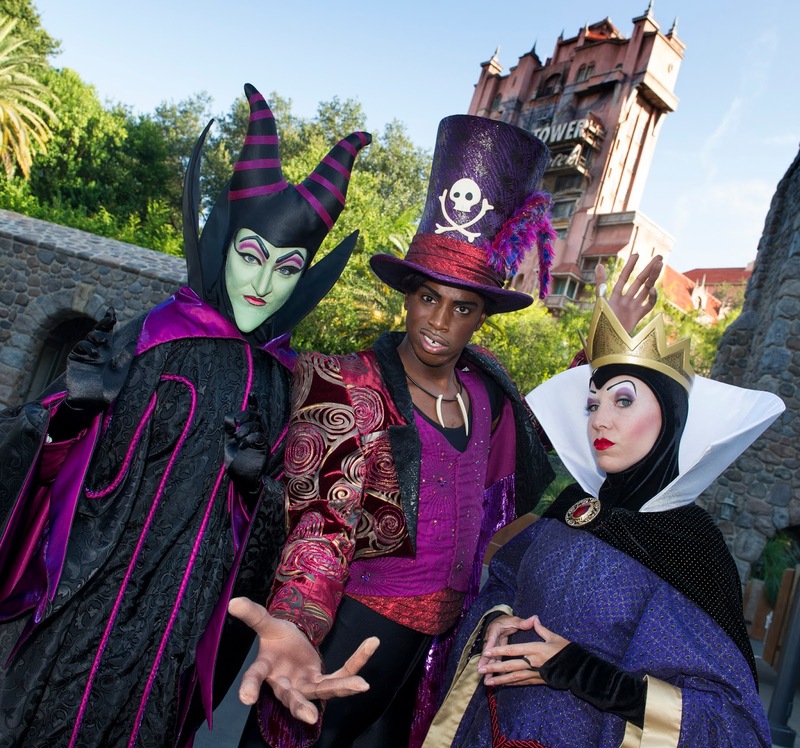 Villains will be on the prowl after dusk for photo ops and character greetings, plus a few special surprises.